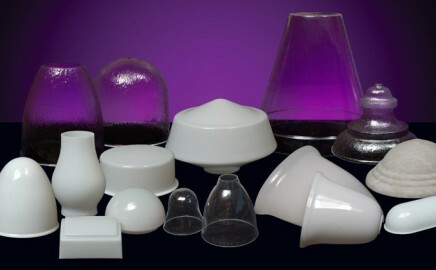 We supply high quality acrylic and polycarbonate lenses and diffusers to the lighting industry. We specialize in vacuum forming, pressure forming and fabrication of acrylic and polycarbonate. Our flexible manufacturing techniques and wide range of equipment allows us to work closely with our customers to rapidly meet their requirements!